Coal is a natural solid material, considered to be a main global source of electricity and steel production. Coal is a product of various plant, rock and sediment layers which have accumulated over millions of years. The pressure resulting from the immense weight of the layers released heat that aroused petrifaction, followed by carbonization. The coal’s energy potential is measured in caloric value, according to the amount of energy released during its burning. How Much Carbon Does Coal Contain? Coal is composed of three types of materials – minerals, volatile gases and water. Coal quality is a product of its carbon rate. The earlier the formation of coal layer, and the deeper its position in the ground – the higher its quality and carbon rate will be. Lignite Coal – includes 46-60% carbon, and is used mainly for electricity production in the countries where it is produced. Lignite is not traded internationally due to its low caloric value. 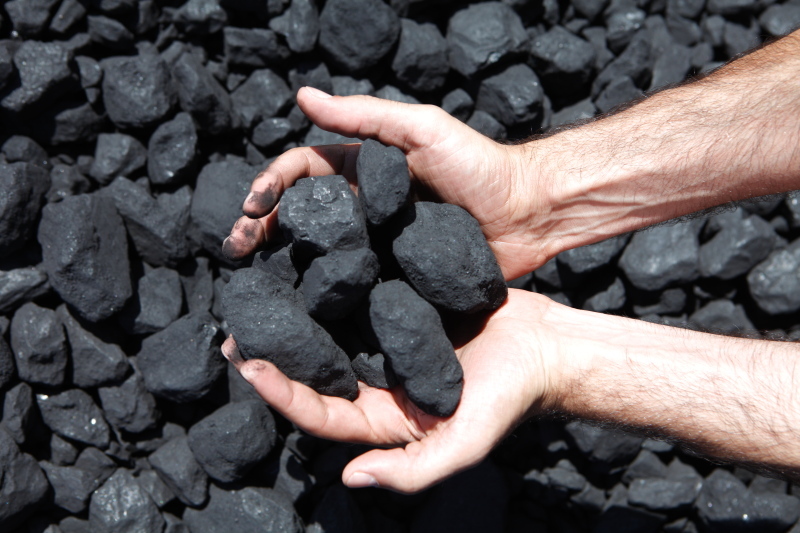 Sub-Bituminous Coal – contains 60-69% carbon and is used mainly for electricity production. Bituminous Coal – contains 69-89% carbon, and is mainly used for electricity production and for the steel production process. Anthracite Coal – contains 86-98% carbon, and is used mainly for house heating in Russia, Turkey, and other countries. Sometimes it is also used for energy production in industrial plants and in the steel production process. 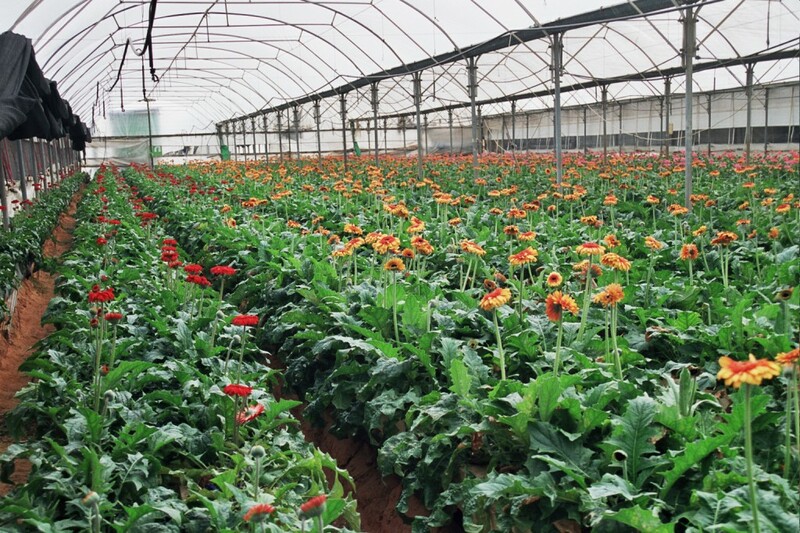 In Israel, Bituminous coal is used for electricity production. Under continuous pressure and heat conditions, graphite (a certain type of coal) will be transformed into a diamond. Coal is not ignited using fire, but by a chemical process of oxidation. It is ignited by breezes and airflow. During the coal burning process, volatile gases are released: oxygen and nitrogen. Extra oxygen flow during the burning process amplifies the fire and the heat. Coal fire is not extinguished by using water, due to the presence of oxygen in the water and the danger of fire amplification. In order to prevent fire in coal stacks, the stacks are compressed in a way that prevents oxygen pockets and interaction with airflow. Coal is not used solely for the purpose of energy production, but has many additional uses. In the chemical industry, coal is a key raw material, used as a source of pure carbon which provides a basis for the synthesis of many materials, as well as a source for other organic chemicals. In the meteorological industry, Coke, produced from coking coal, is used to create pure iron and transform it into steel. Additionally, coal is used as a raw material in the pharmaceutical, color production, and pest extermination industries. Coal brought about the industrial revolution.